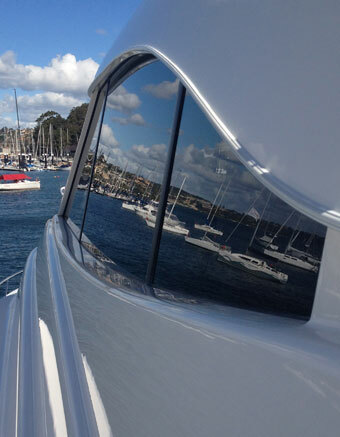 Our competitive pricing and professional service delivers, details and maintains boats for Sunrunner, Steve Batton Marine and Andrew Short Marine and has placed Perfect Finish as the resident detailers of D’alboras Cabarita, Smiths Boat Shed and Ferguson's as well as being the preferred detailer for brokers including SBM. Sydney Antifouling was recently added as a natural progression for the company and in addition to providing detailing and anti-fouling services, Perfect Finish can liaise with other professionals and tradesmen to ensure your vessel is maintained and ready to use. Making your boating experience pleasurable and hassle free.